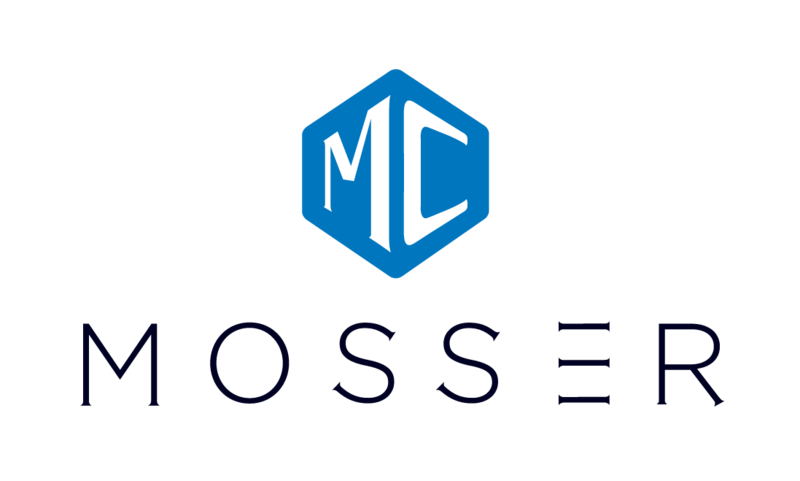 For more than 30 years at Mosser Companies, Neveo has developed a deep expertise in investing and property management in the multifamily and hospitality sectors, including acquisitions, turn-around projects, workforce housing unit renovations, capital improvement projects, and repositioning value-add and distressed assets.  At Mosser Capital, Neveo has led and contributed to all facets of the company, including strategic vision, developing new capital partner relationships, acquisitions, recapitalizations, dispositions, geographic expansion, and asset management. He is a past president of the San Francisco Apartment Association and the Coalition For Better Housing, two leading organizations representing apartment owners in San Francisco. 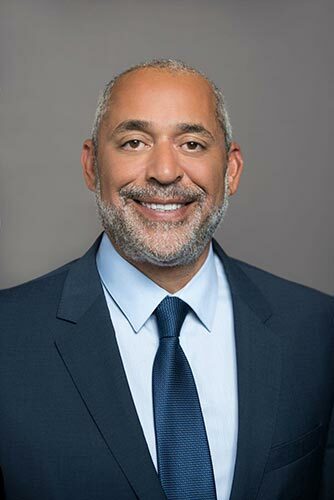 He continues to serve both the San Francisco Apartment Association as well as the Coalition for Better Housing as a member of the executive board of directors. He was also a member of the executive board of directors for the California Apartment Association. For the past 19 years, he has been a Commissioner on the San Francisco Residential Rent Board, a mayoral-appointed position. Additionally, Neveo is a member of the iREOC Board of Governors and University of California Berkeley Fisher Center Policy Advisory Board.